Arrange a personal tour of Westlake with The Reach Estate Team There is no cost for you to be introduced by our team, yet the advance information you will receive will serve to be invaluable. 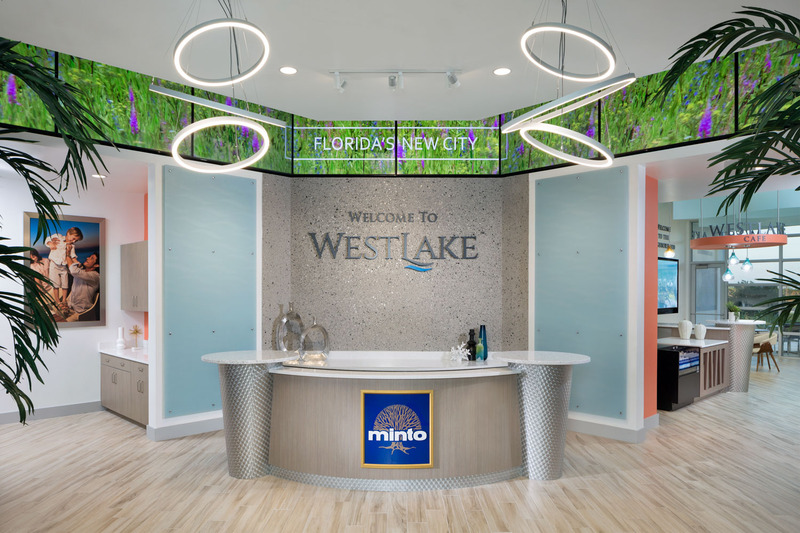 Our Team has entered into approved marketing relationships with Westlake and has personal representation for our team waiting to welcome you with a refined presentation customized for your personal needs, to be identified with a free consultation. 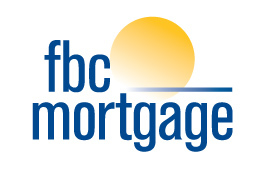 Minto Communities, LLC and Wells Fargo, fbc mortgage, and TD Bank have teamed up to provide more ways to purchase your new home. Take advantage of this great opportunity! "New City of Westlake Showing Progress"
"Ribbon Cutting on 4,500 Home Community"